There seem to be lots of plans (and even some working prototypes) for various autonomous flying cars and flying taxis. Most of these seem to be based on vertical take-off using some variety of an electric quad-copter (or something very similar). 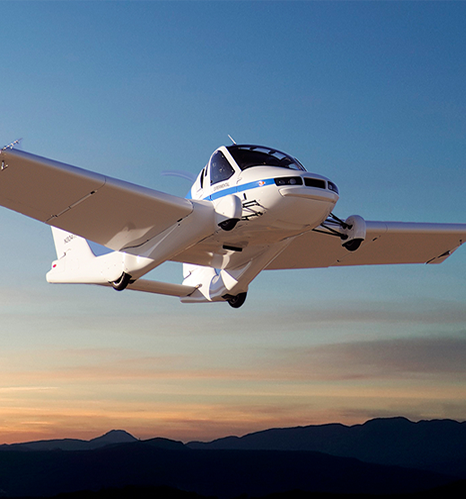 Conventional planes can glide in the event of engine failure, and traditional single rotor helicopters can auto-rotate. Both techniques should get the aircraft safely (more or less) down assuming the controls remain effective. 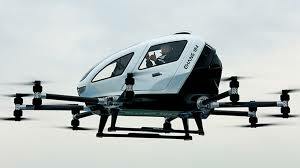 What is supposed to happen with a quad-copter based flying car/taxi if the power fails? I don't think the fixed props on a quad copter can auto-rotate, so how are they supposed to land? Ballistic parachutes? or something I've missed? 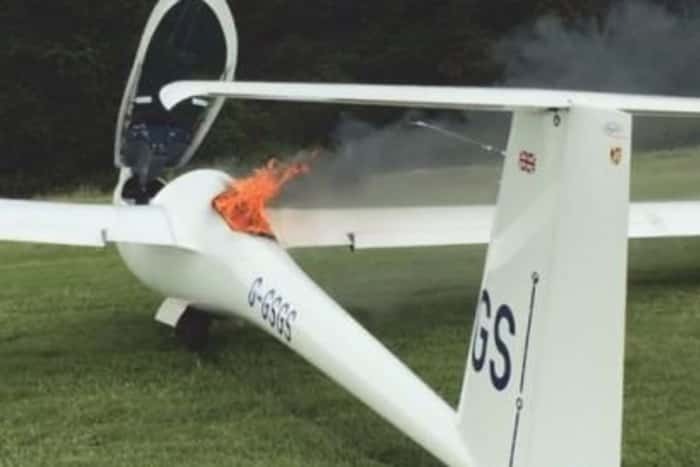 Now have a look at this final photo, it shows an electric aircraft (a glider) with a battery fire. Being a glider the survival options were relatively simple, the pilot landed ASAP and got out of the aircraft. This doesn't seem to be an option for any of the designs I've pictured above. As I am closely working on some of these projects, I think I can answer. this is a rather extreme situation, since everyone is including emergency functionality in case the batteries get below a charge guard level, triggering an emergency landing (still powered). So to have the "power fails" scenario that your phrasing suggests, you would need a sudden fire or failure of all the battery packs installed on the craft. What's more likely is that one of the engines will fail, but that's less critical, since all these crafts will have 8 engines as a minimum exactly for this scenario. And once again, this will trigger a powered emergency landing. Nevertheless, you are right in assuming that these crafts can't autorotate, and some projects are evaluating/have evaluated the inclusion of emergency parachutes similar to the ones seen on some general aviation fixed wing aircraft. What you are asking about seems to be quad-copters, hex-copters, oct-copters. 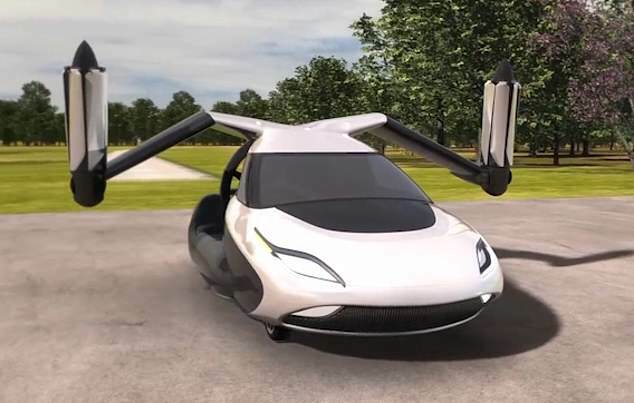 Flying cars are cars with wings designed for flying and will use airports for takeoff/landing (and gliding down in case of power loss) and driving on roads. See Terrafugia for example. Or this one, with VTOL capability; engine pods rotate forward for aircraft flying mode. Yes, pilots license is required. No, the average driver can't afford one - expect something like $250K price tag. 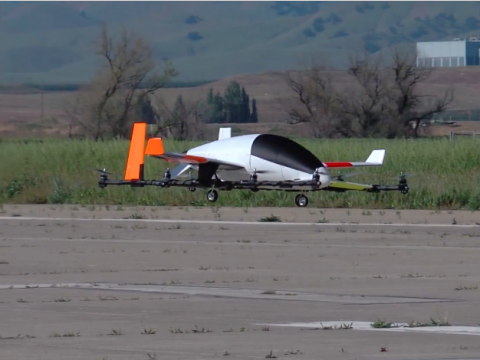 If the flying car loses power, it becomes a poor glider with unknown characteristics at this time. Not the answer you're looking for? 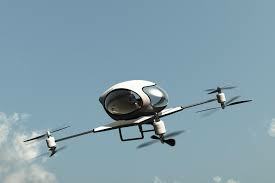 Browse other questions tagged unmanned-aerial-vehicle quadcopter or ask your own question. What damage can occur and what penalties will you face for flying a quad rotor into a restricted airspace? What permits are needed to operate a human-flying drone in the United States? Can I choose whether hobbyist or Part 107 rules are more advantageous when flying a UAV for fun?